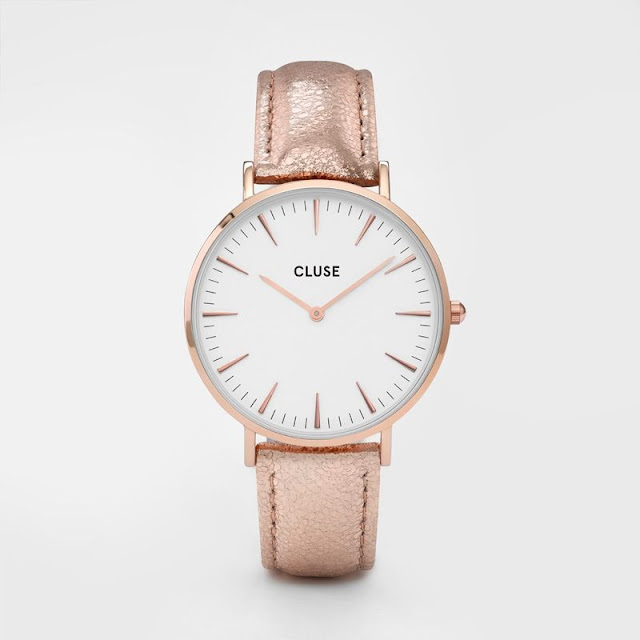 Sin importar si estás cambiando de Verano a Otoño o de Invierno a Primavera, como es mi caso, Zaful tiene las mejores piezas para transicionar hacia la nueva temporada! En estos días donde todavia no hace ni tanto calor, ni tanto frío puede ser dificil elegir el mejor outfit que nos sirva para vernos bien y estar cómoda durante todo el día. Sin embargo, para mí, esta es la mejor época del año ya que podemos mezclar prendas de ambas temporadas y divertirnos armando looks diferentes cada día. Así que para aprovechar este momento, decidí prepararles esta wishlist con mis básicos para el cambio de temporada. Son esas prendas que te van a salvar cuando no sepas que ponerte y que vas a poder ir usando durante toda esta transición. Empecemos! 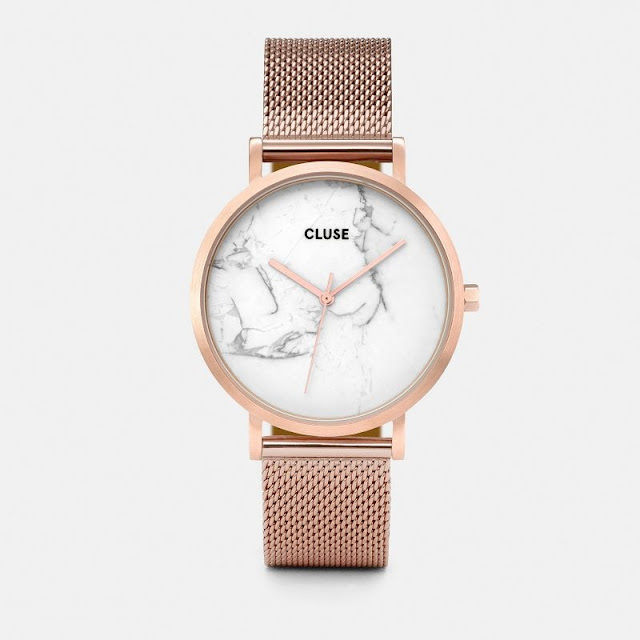 No matter if you are changing from Summer to Fall or from Winter to Spring like I am right now, Zaful has the best pieces for the transition to the new season! In these days when it's not so warm or cold yet, sometimes it can be hard to pick the best outfit that makes us look fabulous and also that it's appropriate for the changing weather. However, to me, this is the best time of the year because we can mix our favorite items from both seasons and create different looks every day. 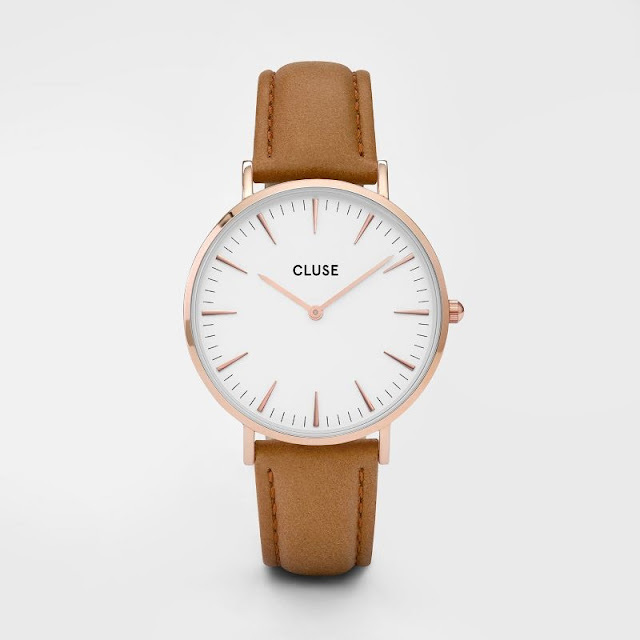 So to make the most out of this period, I have decided to prepare a wishlist with all my transitional basics. 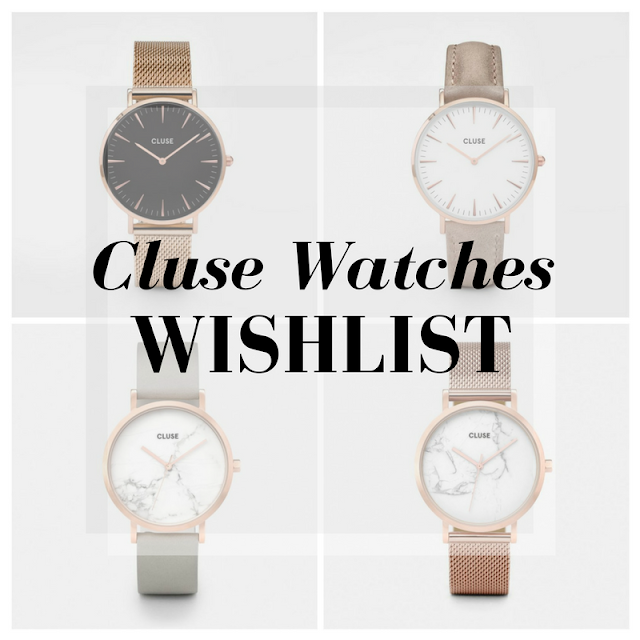 These are the pieces that will save your day when you don't know what to wear and I'm sure you will continue to wear throughout the season. Let's get started! Ya sea de cuero, denim, o cualqueir otro material, las chaquetas son, sin duda, tus aliadas número uno en esta época de transición ya que son muy fáciles de agregar o quitar según si hace más frío o calor. Además, siempre le van a agregar un toque chic y más moderno a cualquier look. 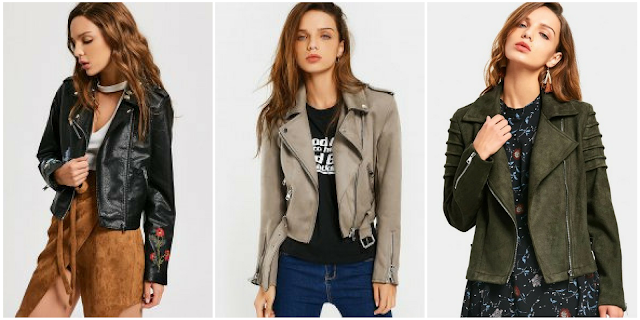 Leather, denim or any other type of jacket is without a doubt your best friend in this transitional season because they are so easy to throw on or take out according to how warm or cold is that day. 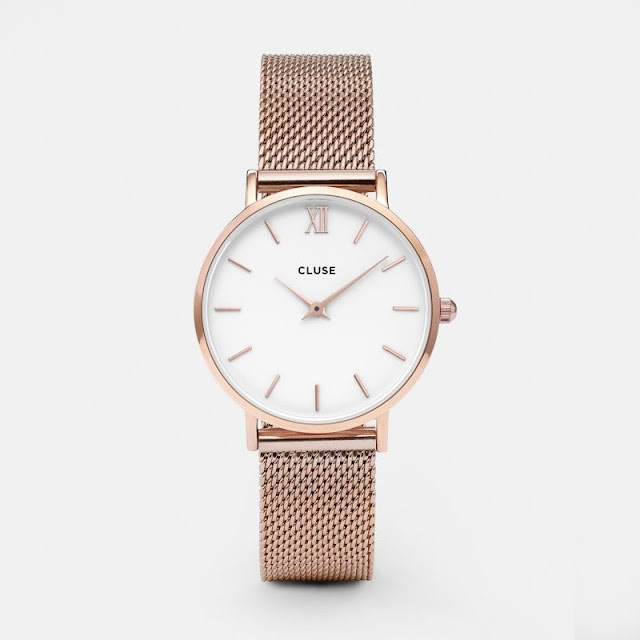 Plus, they will always add a chic and edgy look to your outfit. Esta época del año es el mejor momento para usar todas aquellas camisas o blusas de manga larga o tres cuartos, ya que todavía no hace tanto calor y en el caso que estes cambiando hacia el invierno, tampoco hace tanto frío como para taparlas con un sweater o más capas. 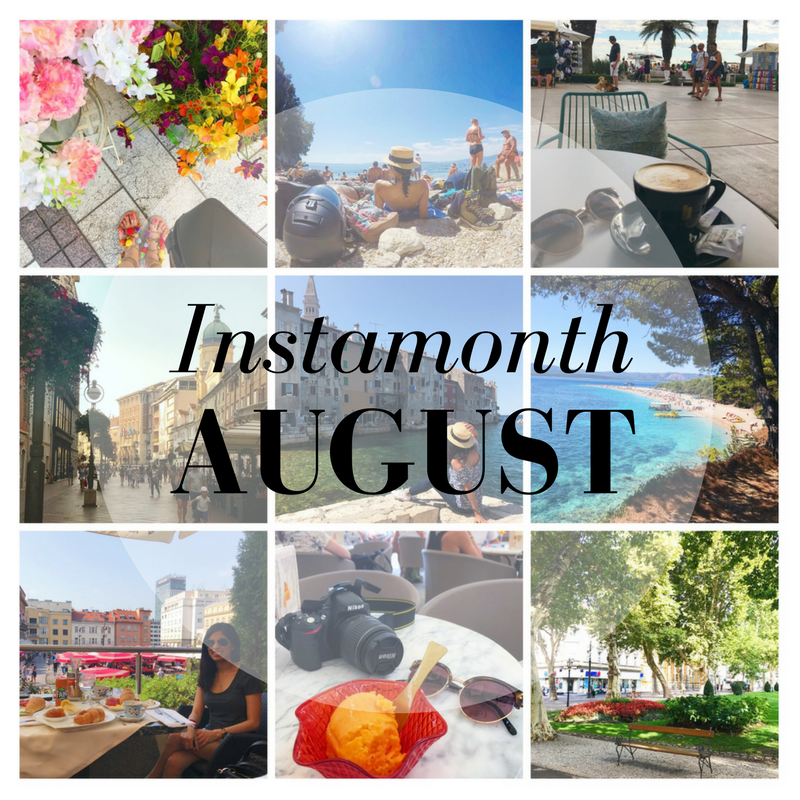 This is also the best time of the year to wear all of those shirts or long sleeve blouses because it's not so hot here yet in the southern hemisphere, but if you are transitioning to winter it's also not so cold that you have to cover them with sweaters. Al igual que las chaquetas, los sweaters y cárdigans son otra buena opción para agregar al outfit en esos días donde está un poco más fresco y necesitamos sumar un poco más de abrigo. Lo ideal es elegir un sweater o cárdigan que tenga algún detalle divertido para lograr un look más interesante. 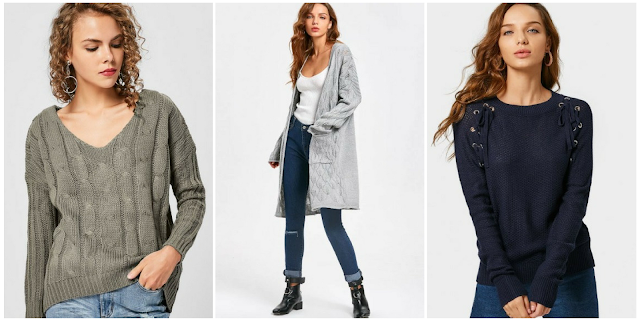 Just like jackets, sweaters and cardigans are also good options to add to your outfit on those colder days when you need a little extra warmth. The best is to choose a sweater or cardigan that has some kind of detail to achieve a look that is more interesting and eye-catching. Si hay algo que tanto la primavera como el otoño tienen en común es que en ambas estaciones suele llover mucho. Por eso, tener un buen piloto o trench coat es, sin dudas, una excelente elección que, además de protegerte contra la lluvia, va a agregar mucha elegancia a cualquier outifit. If there is something that Spring and Fall have in common is that in both seasons usually rains a lot! 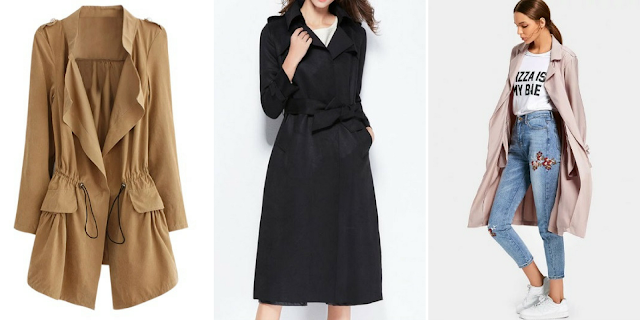 Therefore, investing in a good trench coat is a great choice because not only it will protect you from the rain but also it will add a lot of elegance to any outfit. 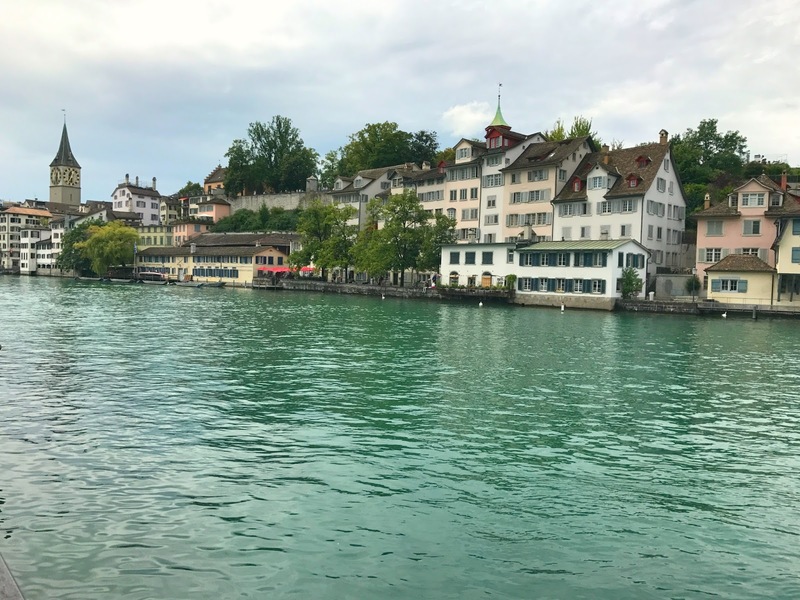 I always feel like planning a Bachelorette party for a friend must be one of the craziest and most fun experiences in life and what could be better than taking that opportunity to also travel and visit an amazing place! To me, doing a trip together with other great girls to celebrate an event like this seems like something I would remember my entire life! It's more than just partying one night but having the chance to do different things, explore a new place and share the entire experience with a group! And when I think about the perfect place for this kind of Bachelorette party I couldn't think of a better place than Vegas! Not because it's known as the city of sin but I see it more as the city of entertainment, where there are so many things to do that you can easily create your own Bachelorette getaway plan, according to the bride's style and personality. There is an option for everyone! 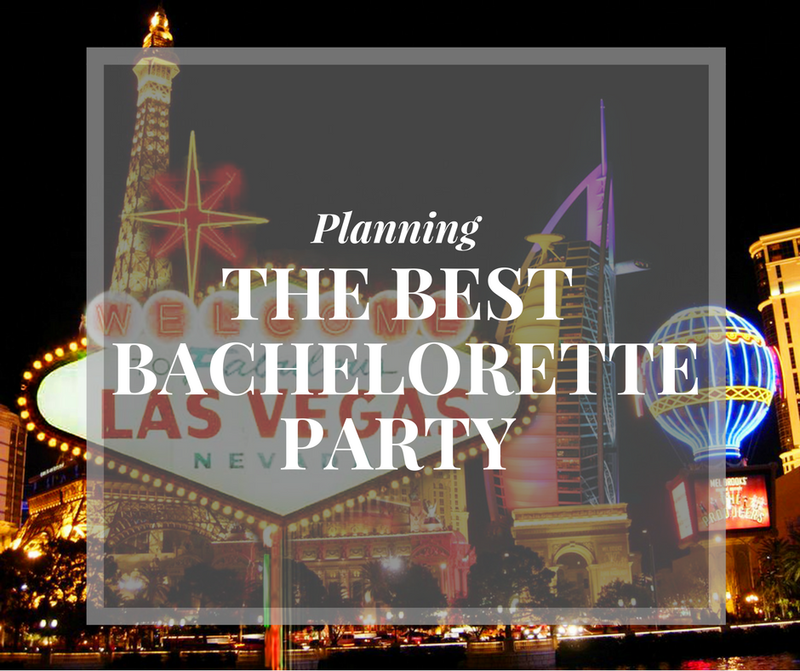 So for today's post, I would like to share with you how I would go about planning a Bachelorette party in Vegas. If you are planning any type of trip to Vegas, I recommend you to check out Vegas.com to find out all the interesting places to visit and things to do in this travel destination. 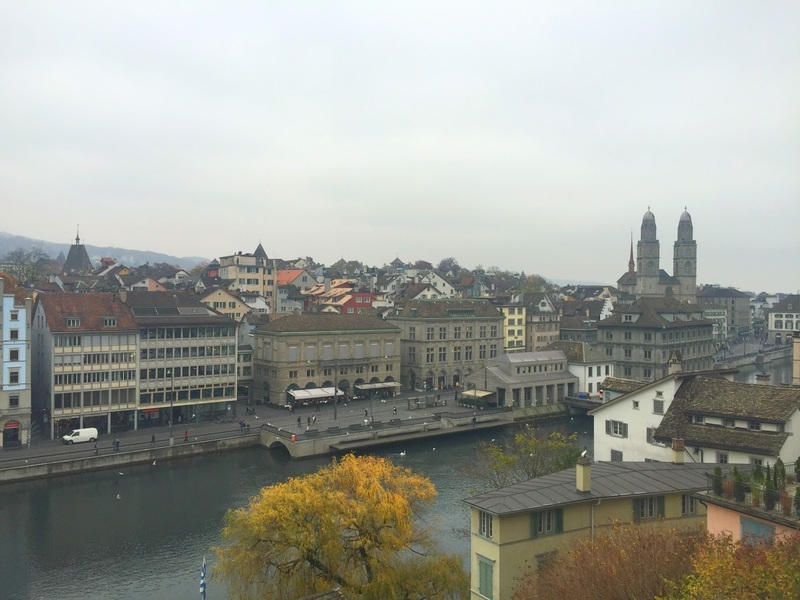 Also, there you can find amazing hotel and travel deals that will help you plan and organize your perfect trip! 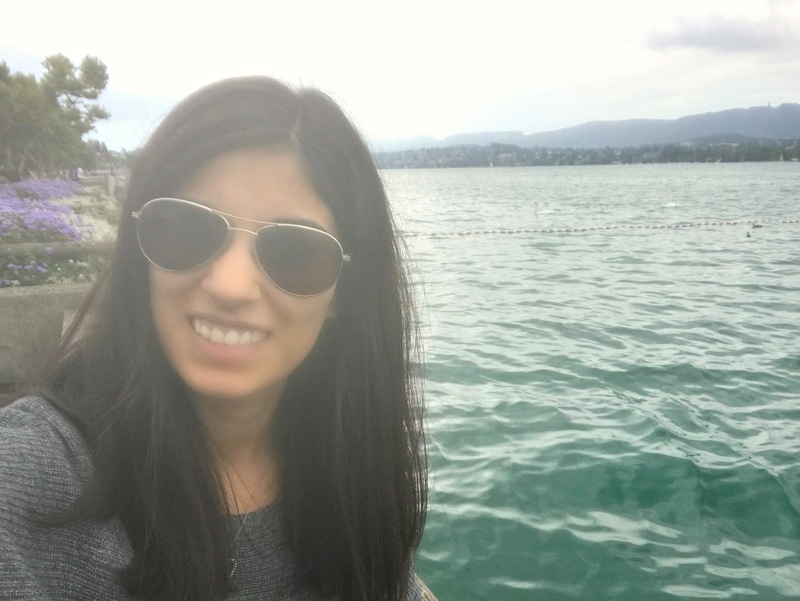 Anyway, going back to the Bachelorette party, as there are many different hotel options and things to do in Vegas, what I would do first is try to figure out what type of Bridal shower or party works better with the bride's personality and then I would start defining the rest of the activities from there. Because the Bride is the most important part of the event and we all want her to have the best of times and that she feels comfortable. 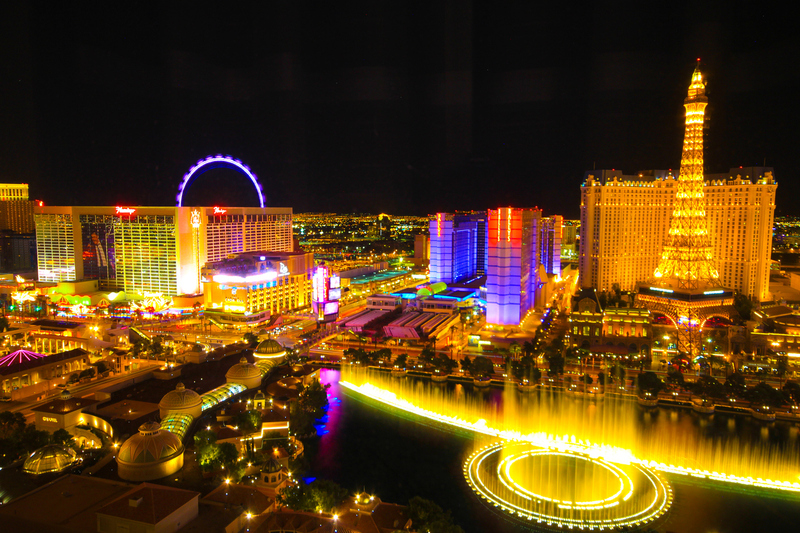 So, whether she is mild or wild, there are tons of fun activities to do in Vegas. After I figured out what type of party we are going to organize I would contact the other bridesmaids or friends to start planning! I think that 5-7 days in Vegas would be the best amount of time to spend there so we can also see the city, explore and do some other things as well. Also, in that way, we can just save one day to relax after all the celebration. In regards to what to do in that week in Vegas, I don't think I would go and plan exactly what to do each day because I think it's good to have some flexibility. 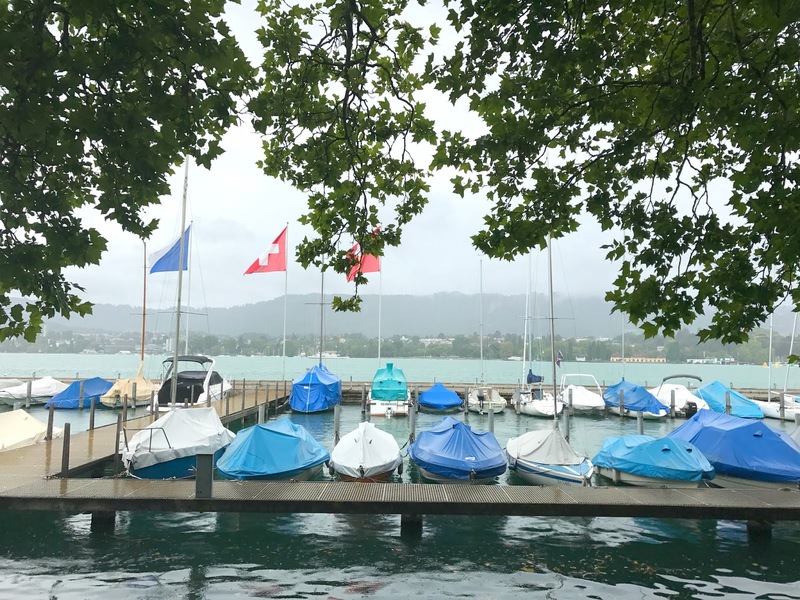 So, I would prefer to just have a list of all the things we would like to do on these days, and then decide each day what to do taking into consideration the weather conditions or our own energy levels. But, what would I include in those days in Vegas if I were the organizer? Well, I would probably try to mix a little bit of both options, some more mild activities and some wild so that we can have a taste of everything. 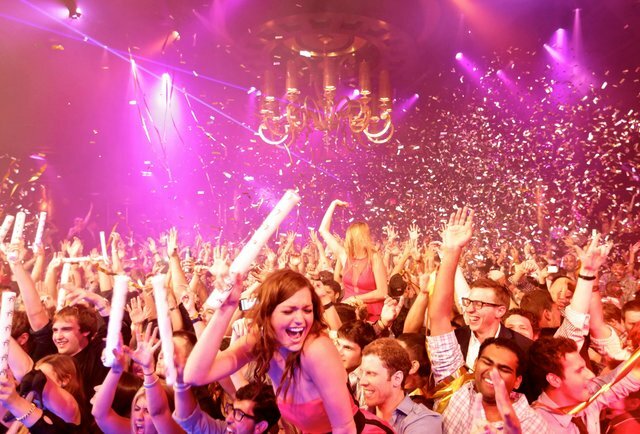 I really feel like if you are in Vegas it is important to have some party, so I would definitely include the pool party at XS Nightclub at the Wynn and the Vegas Pub Crawl so we can go on a party tour and see a little bit of every club. 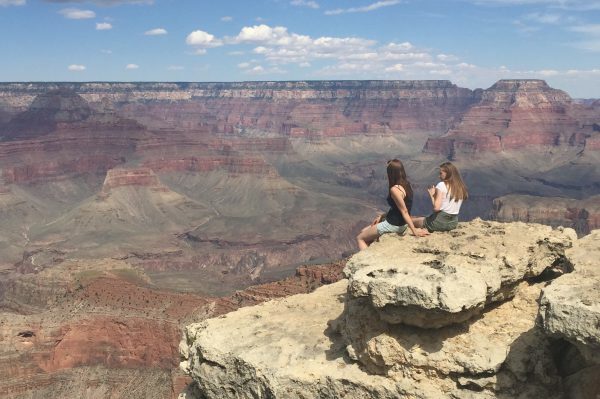 Then, it would be great to include some excursions to explore a little bit more this area in particular, so I would definitely include a Grand Canyon tour because I'm sure it is stunning and it would be something that everyone will remember and I would also include the Maverick helicopter tour over the Strip because a helicopter tour sounds very exciting! Another thing that I think it's important to include is shopping because let's face it, it's going to be a group of girls so I'm sure we would all agree with this! 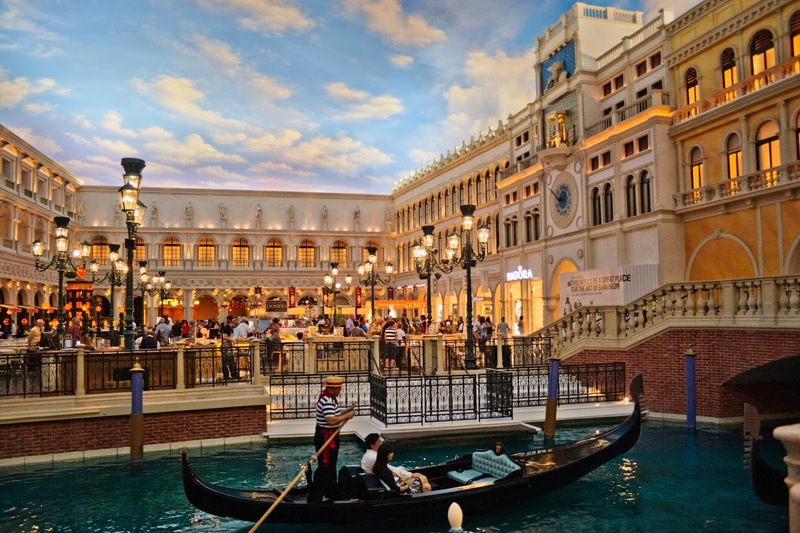 I would definitely visit the Grand Canal Shoppes at The Venetian and the Palazzo since I feel it would be more special and interesting than any other shopping mall. 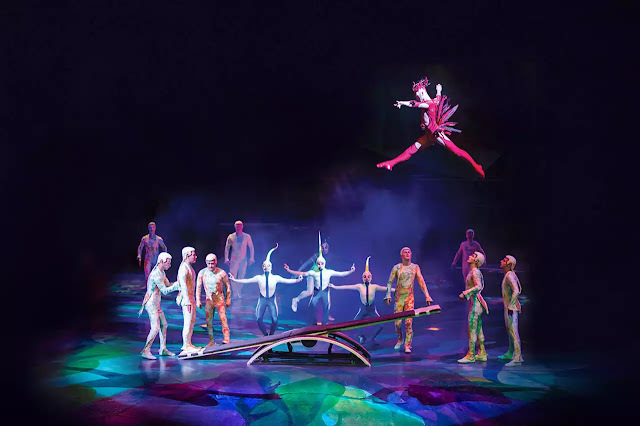 Also, Vegas is very well known for having the most amazing shows so this is another very important thing to include in the trip. We can't leave Vegas without going to a show and even though there are many interesting options I would definitely go for Cirque du Soleil because I'm sure it must be very impressive and I feel like it's something that everyone is going to love! 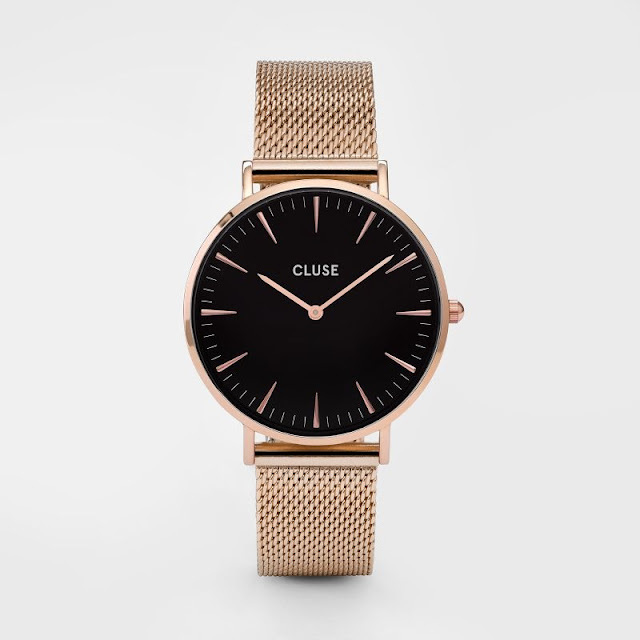 - a little black dress: because you can never go wrong with it and it would be my go-to party outfit, simple and sophisticated. - comfortable high heels: I would pick some square heel sandals so that I'm able to dance all night without any problems! - a hat and sunglasses: because don't forget Vegas is in the middle of the desert which means there is a lot of sun. Plus they will give you extra glamour. This post was written in collaboration with Vegas.com. However, all opinions are my own. 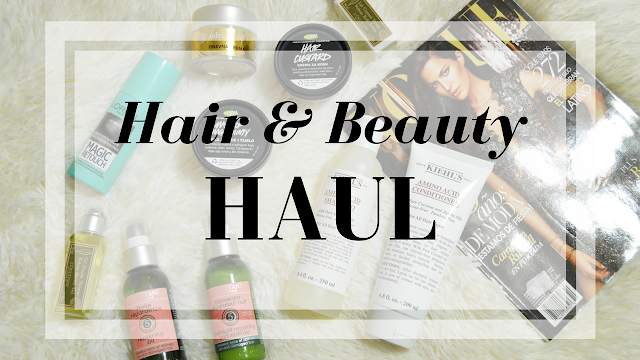 I was finally able to film a new video for my Youtube channel and I'm very excited to share it with you! The truth is I really enjoy editing videos so that's why whenever I have a good excuse to do a video I always try to do it because I have so much fun editing them! 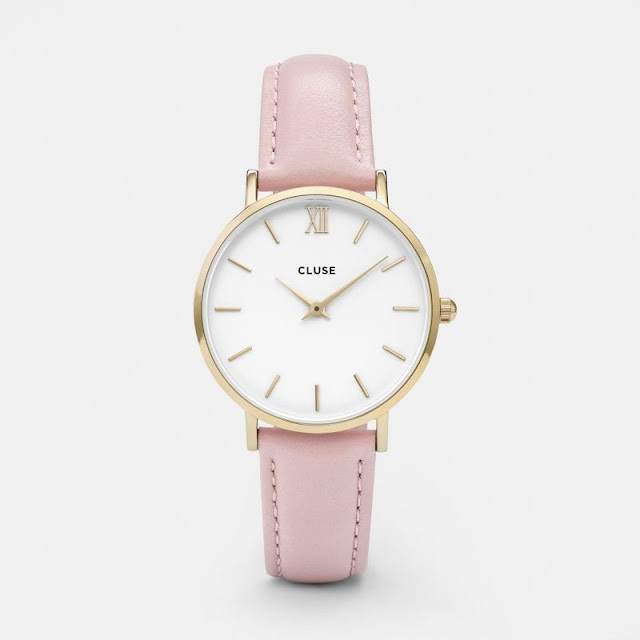 Watches are definitely my favorite accessories and during my last trip, my Swatch gold watch got a little bit damaged and I'm very sad about it because I really love that watch and I would love to keep using it. 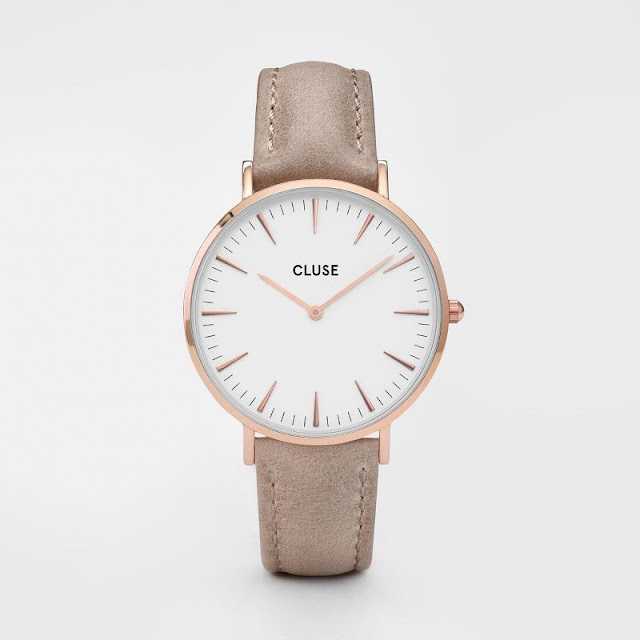 However, it doesn't look as good now, so I started to search for a new one to replace it when I stumbled upon this brand called Cluse. 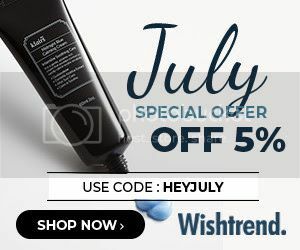 It's so typical when you start searching for some particular item that you start getting advertisement related to your search and this is exactly how I found out about this brand. 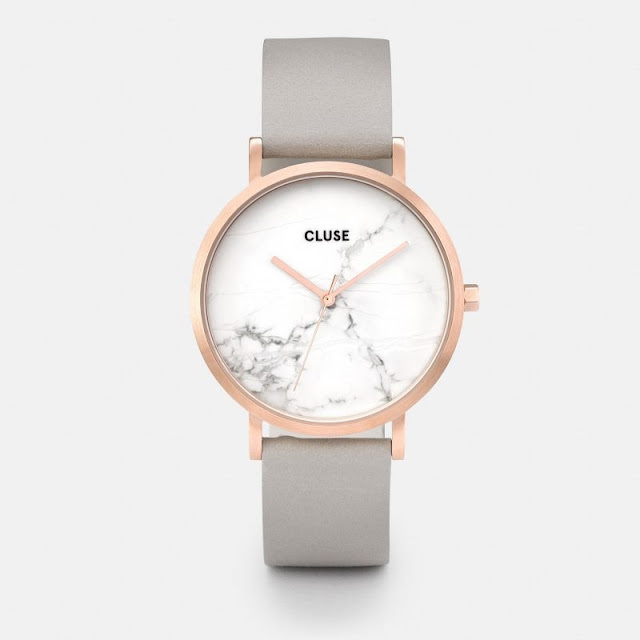 It was an advertisement on my Instagram feed and I have to say I'm really happy that I saw it because they have many amazingly beautiful watches. 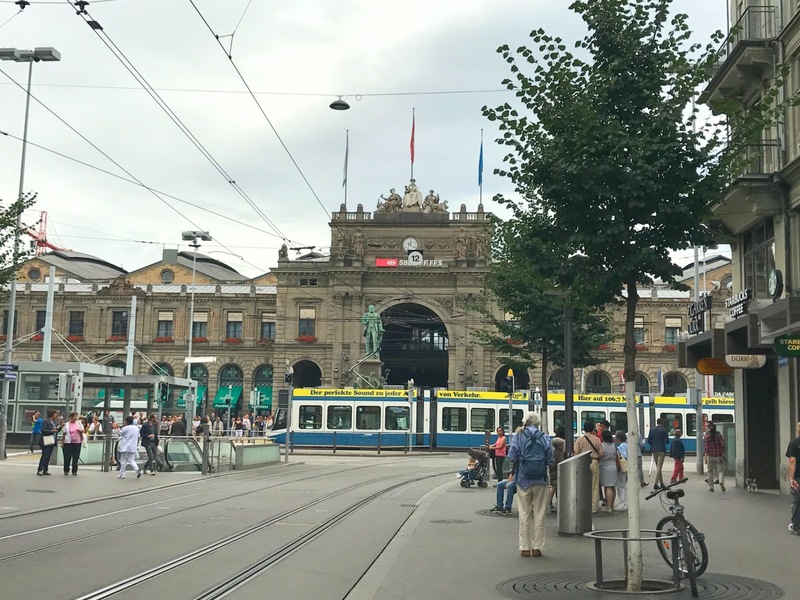 As I have mentioned in my last post, I was traveling during the last month and on this trip, I had to do a stop in Zürich for some hours before I took the next flight. 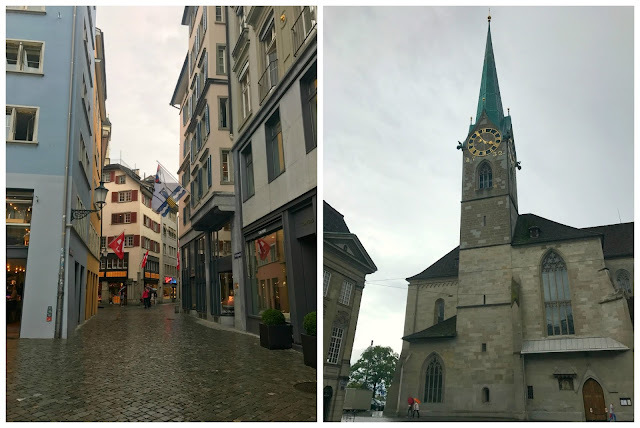 I was really excited about this layover because I have already been in Zürich two years ago and it was a city that I really loved visiting! 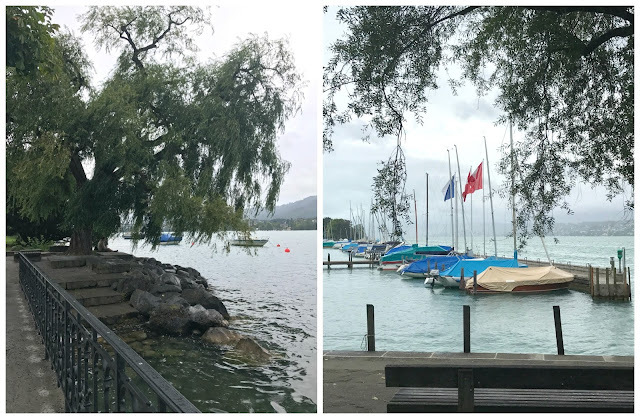 I had exactly 9 hours to spend in the city and my original plan was just to go to the lake, which is definitely my favorite part of town and just spend the day there but the weather wasn't helping that much and it started raining so I had to change the plans. 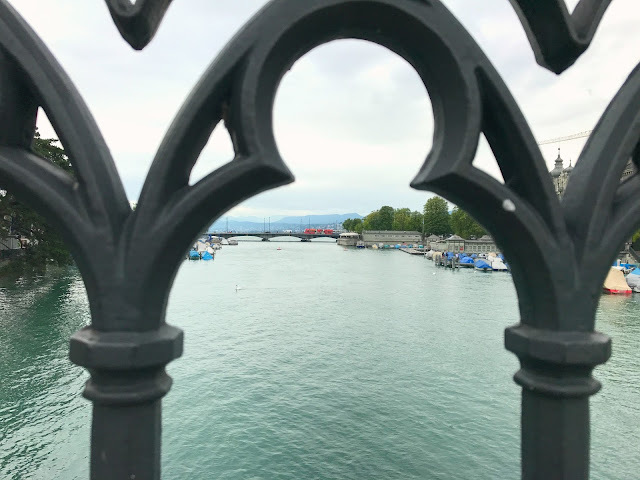 But the truth is Zürich has many interesting things to see and do so I thought it was a good idea to prepare a little guide for you with my favorite places to visit if you are going to visit the city for a day or some hours like I did. So, let's start! As I have just mentioned, Zürich Lake is definitely my favorite place for sure and it's the first thing I would recommend you to include in your travel plans. I love visiting lakes in general but the good thing about Zürich Lake is that it's practically in the city center and it's very easy to get there. 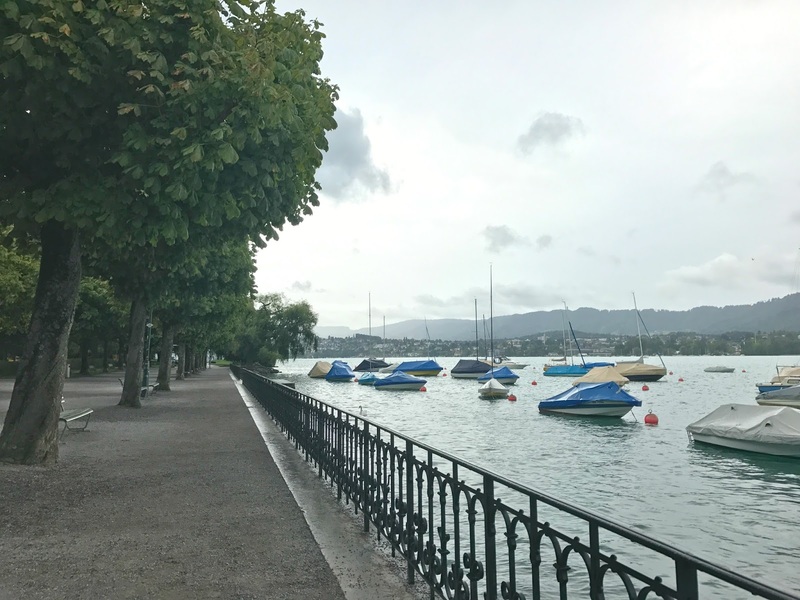 Plus it's the perfect place to relax and enjoy on a beautiful day because it's very peaceful and the landscape is so beautiful that it will for sure fill your heart with happiness. 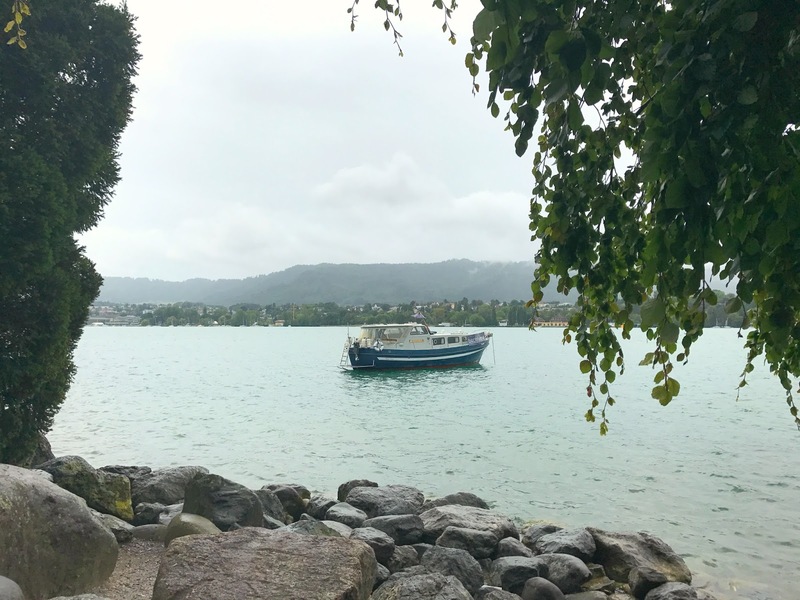 Also, I strongly recommend you to take a boat ride through the lake if you can because it's very nice experience and it's a great way to go back to the city center once you have walked all the way down the lake. So, even though in my case, the day wasn't the best, I still went to the lake, took some nice pictures and enjoyed until the rain started. 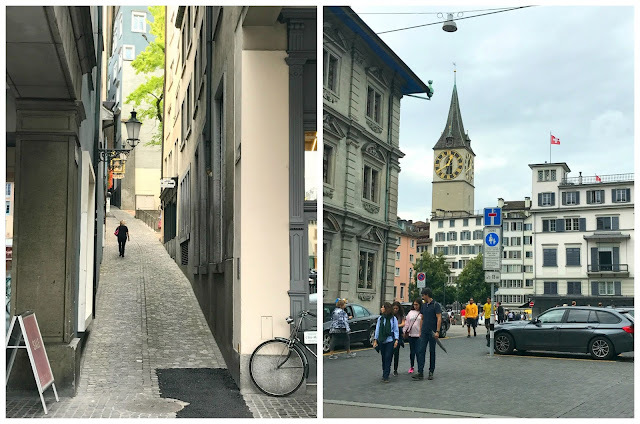 This is the street where all the shops are located and it also has a lot of interesting coffee places and restaurants (including Sprüngli). 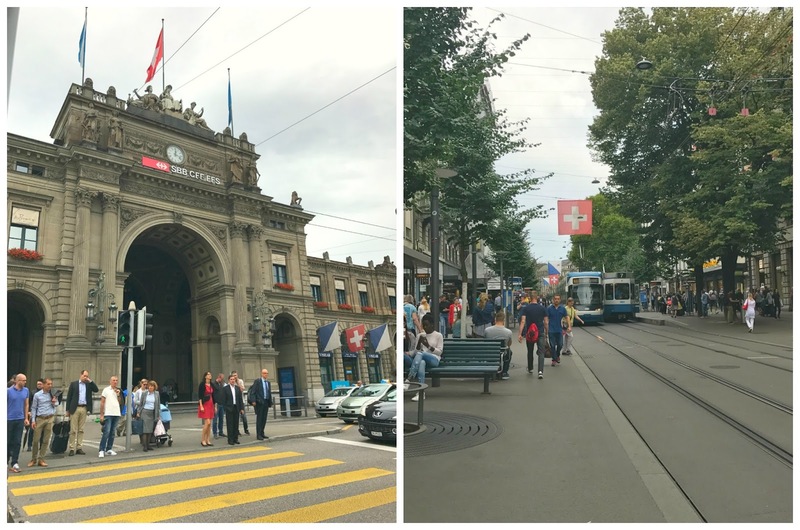 It's definitely the best place to go shopping, because you can find a lot of clothing, makeup, beauty brands here but also there are souvenir shops and more places to buy chocolate :) In addition, the street is located just in front of the Main Train station so it's very easy to find. The Old Town is for sure the most charming part of the city. Here you can find a lot of nice, very typical buildings and narrow streets perfect to get lost. 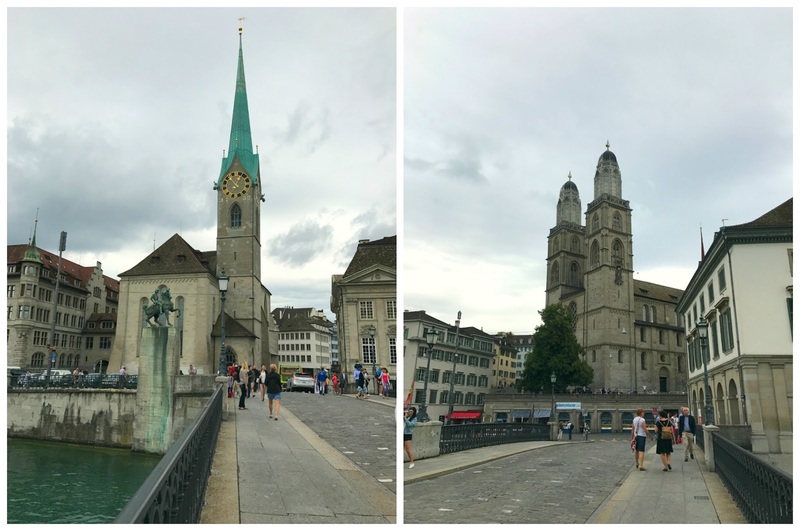 Also here you can find the most important cathedrals of the city, for example, the Grossmünster Cathedral, which is completely stunning and you can go up on the towers and get a really cool view of the town. So, if you have enough time you can't miss this!! 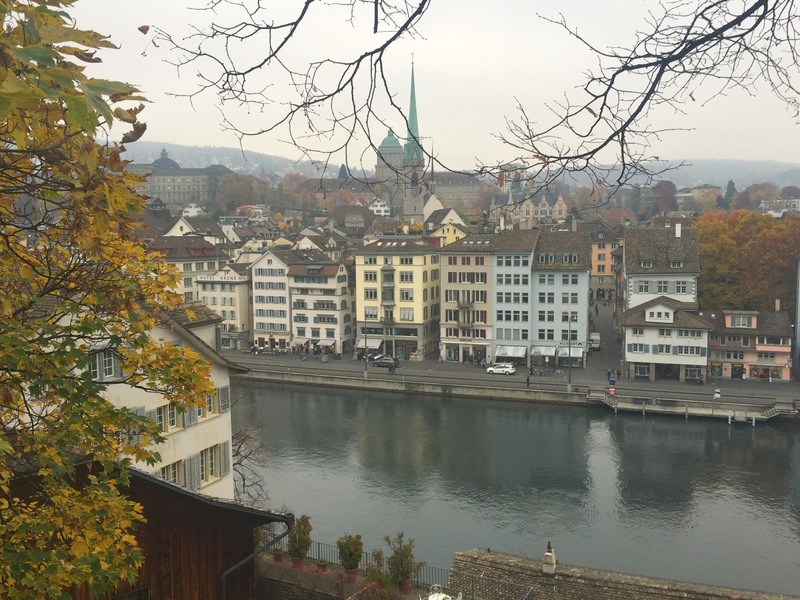 Lindenhof is a very pretty park -green space on top a hill in the middle of the Old Town. 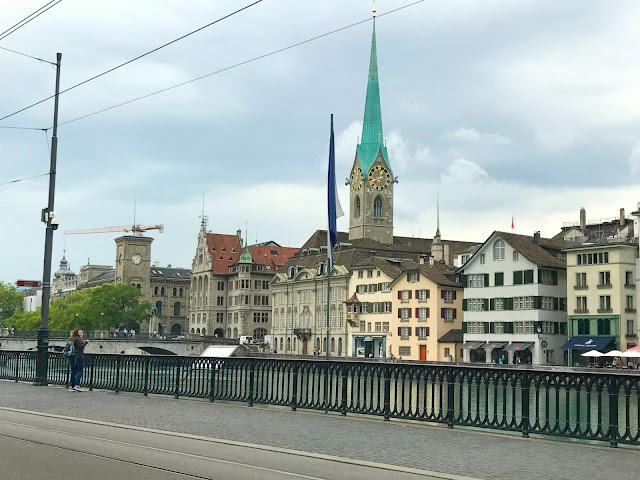 It's located on the left side of the Limmat River and it's a very interesting place to visit because you can get a great view of the Old Town and the river for free. Also, it's the perfect place to sit on a bench, enjoy the view and rest for a moment after walking a lot around the city, so that's why it's one of my favorite spots in Zürich! 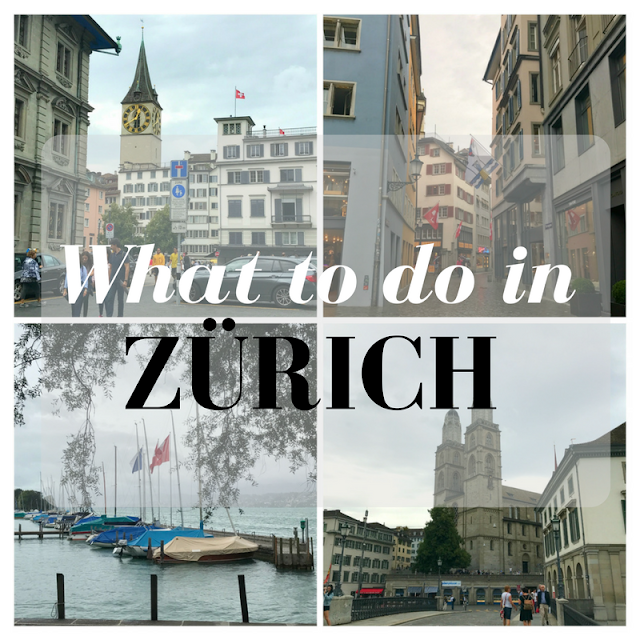 So, these are my top 5 places to visit in Zürich if you are going to be there for a day or some hours. 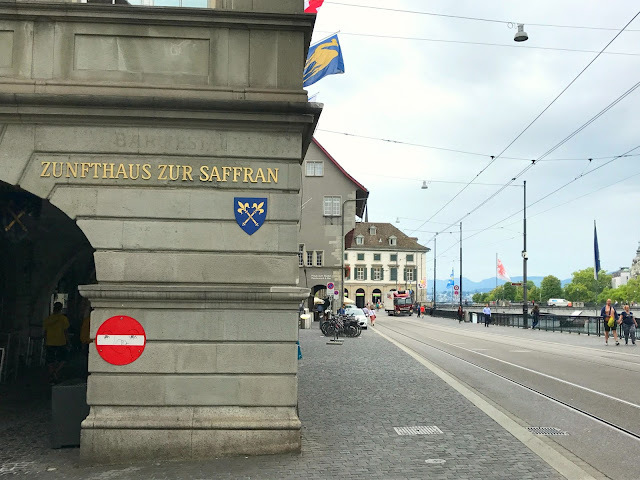 I hope this was helpful to you and I would really love to know if you have visited this city or if you would like to visit it in the future! In my case, after two years of my first visit, I still find it quite charming!